You can trust your paint experts for the best possible paint products and friendly service. We recognized the need for a niche, fast-response company to supply commercial and industrial customers with paints to match OEM finishes. 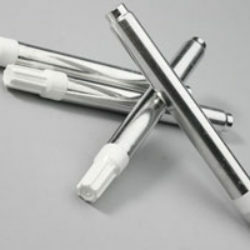 We focus on providing top-quality products with excellent customer service and quick turnaround times for any order. Large paint suppliers simply had just too much overhead, infrastructure and variables to supply small amounts of paint, particularly custom color-matched, quickly and affordably. 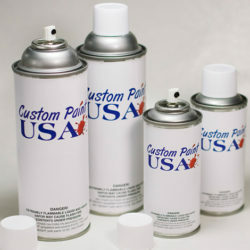 So in an effort to meet this market need, Chris founded Custom Paint USA. 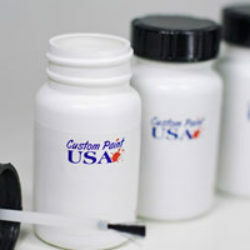 Chris recognized a market need for a niche, fast-response company to supply commercial and industrial customers with paints to match OEM finishes. He decided to focus his company on providing top-quality products with excellent customer service and quick turnaround times for any order. 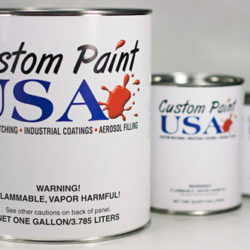 In an attempt to reduce our global footprint, Custom Paint USA shreds cardboard boxes and uses for packing materials while crushing and recycling all metal paint containers to do our part for the good of tomorrow's generation.